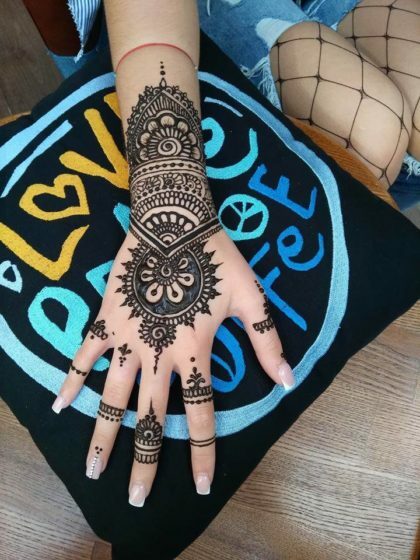 henna. 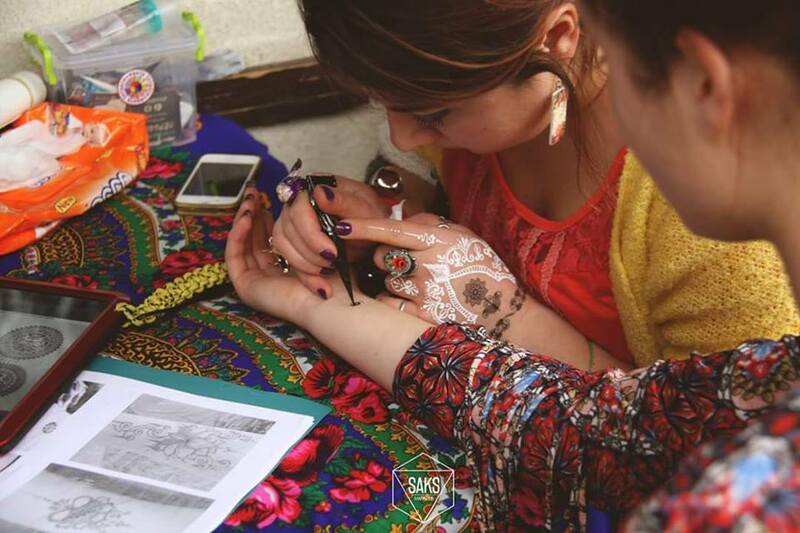 Henna is prepared from top quality ingredients brought from Moldova and India. original design is kept up to 2 weeks on the skin and washes off the skin without leaving a trace. for training, a folder and a diploma on the passage of MC. charge, the patterns are at my discretion.